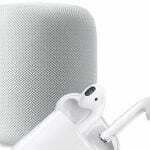 With Bluetooth becoming the standard for inter-device connectivity, it is no surprise that there are a lot of Bluetooth devices that one can choose and pair his or her Macbook with. A few years back all you had was a probably a good old Bluetooth keyboard or an external bose speaker that was paired to your computer. Now the possibilities are endless. 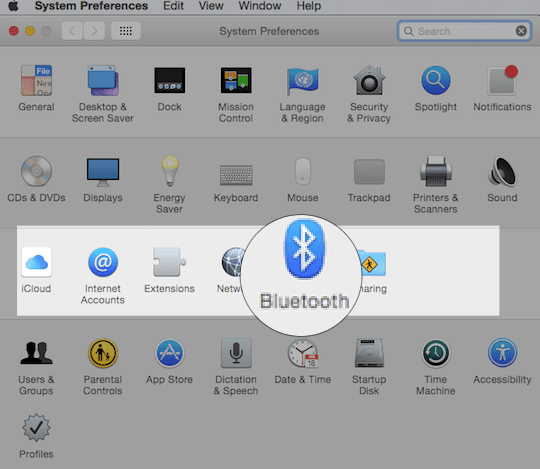 As you keep adding new Bluetooth devices to your Macbook, the number of Bluetooth devices on the list keeps on growing. 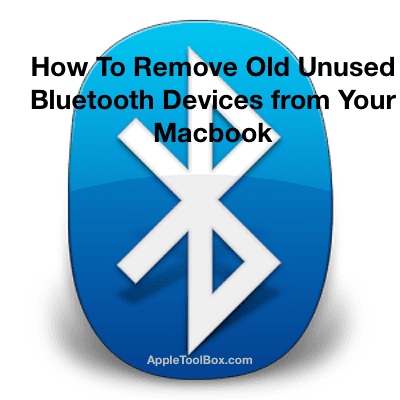 We will show you how to remove old Bluetooth devices from your Macbook that you no longer use with this quick tip and address how to troubleshoot some of the common bluetooth issues. 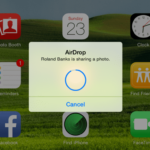 This will help you manage the list of devices that are available on your Macbook. This is a very simple process. Let’s get to it! You can remove the bluetooth device here by just clicking on the ‘X’ button the right. 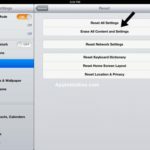 Choose ‘Remove’ from the menu and this will remove the device from the Bluetooth list of devices that were paired to your Mac at some point. If you have tried the simple steps above and still can’t remove the old Bluetooth device from your Mac, chances are that your plist file may require a manual refresh. 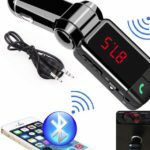 These steps will remove all the Bluetooth devices and you will need to re-pair one by one all the devices that you want to use with your Macbook. 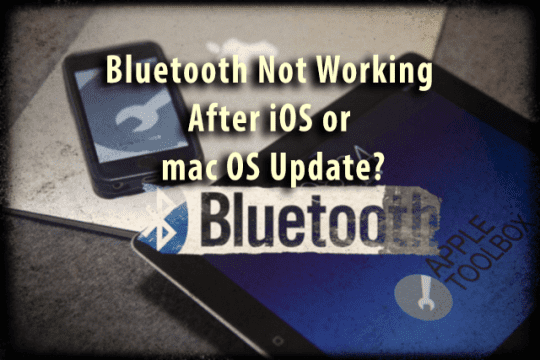 Some users have noticed issues with their Bluetooth after updating their devices to the latest macOS update or iOS update. If you are experiencing problems, we have got you covered. 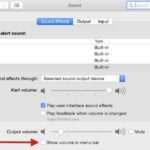 Please check our detailed macOS Bluetooth troubleshooting guide to get a handle on these issues. Please feel free to share the post if you found it useful. 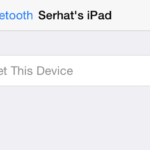 Bluetooth Not Working After iOS or mac OS Update?